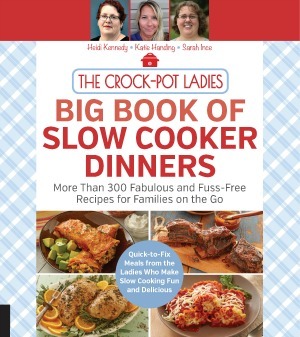 This tasty and delicious recipe Crock-Pot Chicken and Black Beans is a simple slow cooker dump recipe where you just toss everything in the slow cooker and let it cook away for several hours. Serve in flour tortillas as a burrito filling or just top with your favorite toppings like sour cream, cheese, avocado, etc. for a filling burrito bowl! 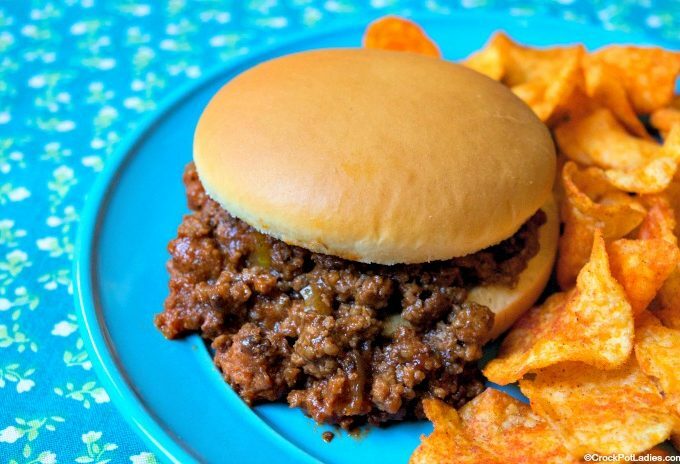 This kid friendly recipe for Crock-Pot Sweet Sloppy Joes is a cinch to toss together and makes for a quick and easy meal for any weeknight! 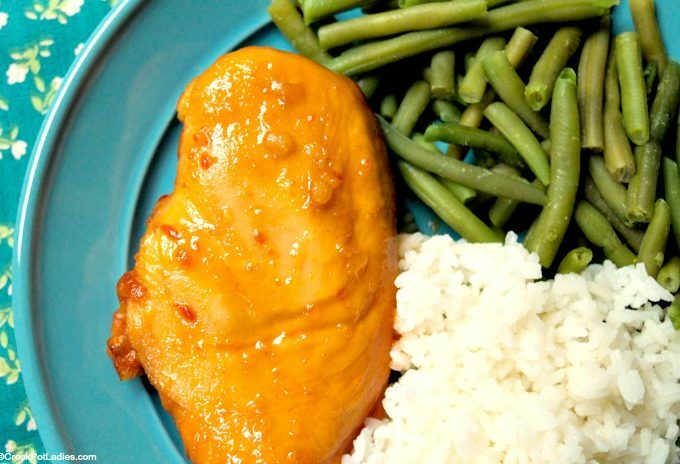 Lemonade concentrate adds great flavor to chicken in this easy recipe for Crock-Pot Lemonade Chicken. Making it as a freezer meals helps you on busy days! 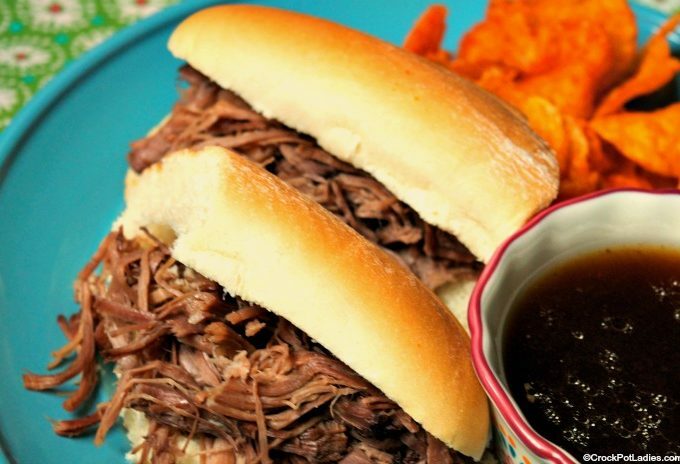 Just 3 ingredients (chuck roast, beef consomme and onions) is all you need to make this delicious recipe for Crock-Pot Easy French Dip Sandwiches. Bonus points because it can be made as a freezer meal too! 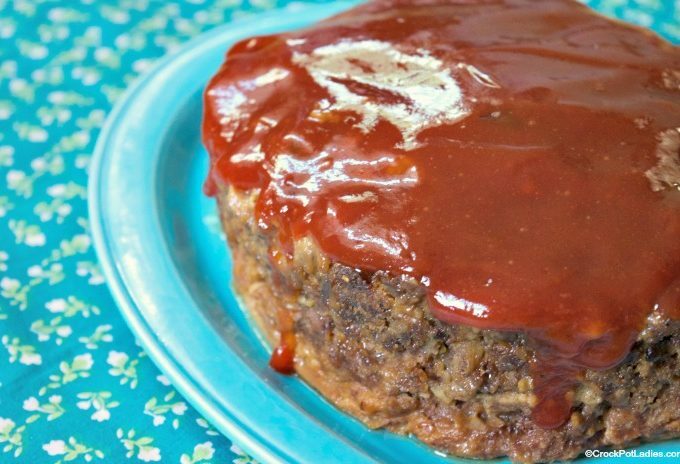 This recipe for Crock-Pot Brown Sugar Meatloaf is a family favorite full of delicious flavor with just a touch of sweetness from a little brown sugar. This easy meatloaf can be prepared ahead of time as a slow cooker freezer meal so that you have dinner ready to go in the slow cooker for busy nights.